The Abilene Police Department says they have identified about 30 people who are victims of ATM skimming. They ask if anyone has information regarding the suspect(s) in the this case, they are urged to call Abilene Crime Stoppers: 325-676-8477. ABILENE, TX — The Abilene Police Department says they have identified about 30 people who are victims of ATM skimming. They ask if anyone has information regarding the suspect(s) in the this case, they are urged to call Abilene Crime Stoppers: 325-676-8477. 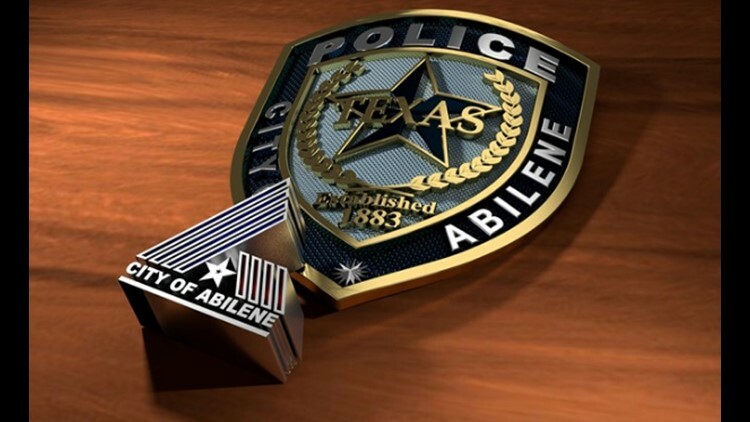 APD has identified about 30 bank customers from various banks in Abilene so far whose debit/credit card information was stolen and used to make fraudulent withdrawals using local convenience store ATMs. This case is ongoing and we are currently following up on leads. We continue to ask citizens if they believe their debit/credit card was fraudulently used, to contact the Abilene Police Department's non-emergency number 673-8331 and file a report. The Abilene Police Department is still looking into how the suspect(s) stole customer's critical information, and believe it could have been through the use of a skimmer device. If you believe you have information regarding the suspect(s) in this case, you may call Abilene Crime Stoppers (325) 676-8477 (TIPS).